Playing With Math | A Philosophy. A Book. A Community. 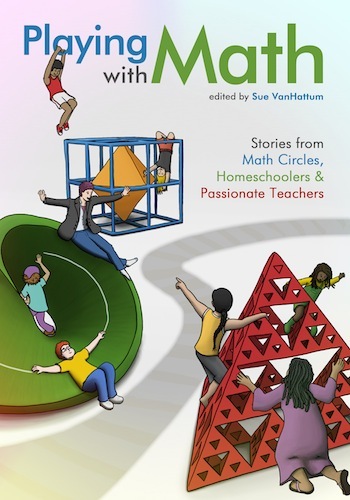 The book, Playing with Math: Stories from Math Circles, Homeschoolers, and Passionate Teachers, is hot off the presses! Order a copy now.